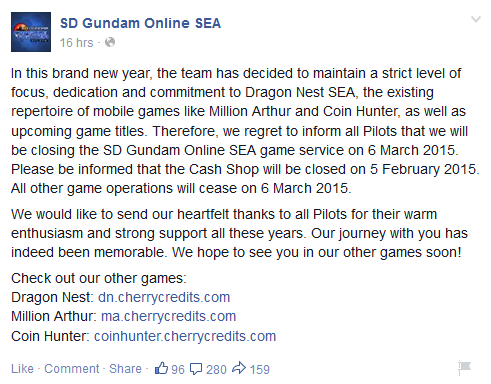 Last January 7, 2015, gamers of Avatar Star, SD Gundam Online SEA and Storm Online were shocked from the announcement made for this 2015. 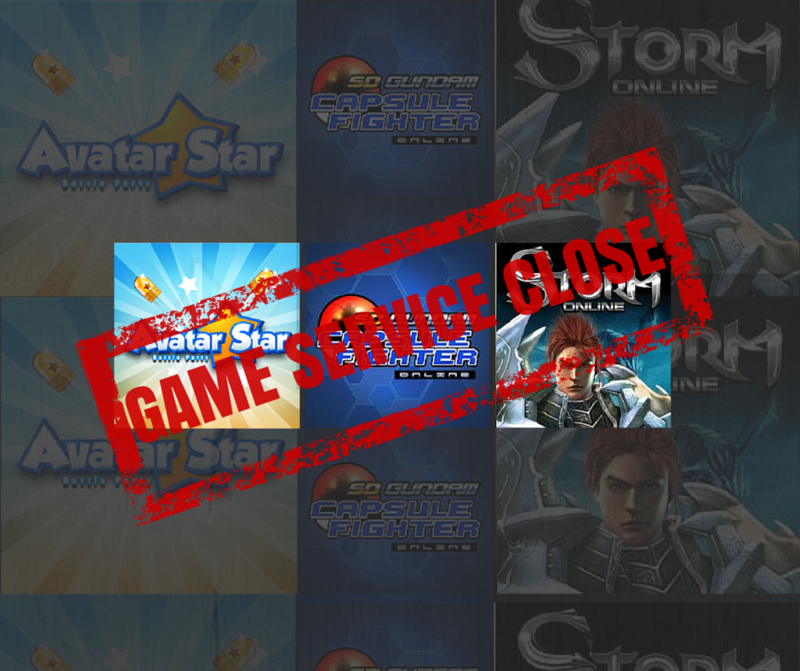 The said 3 online games game service will be closed. 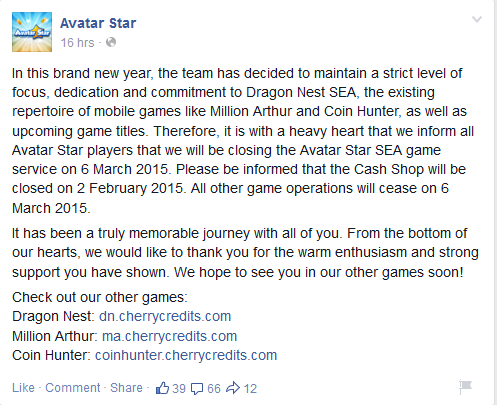 Avatar Star, SD Gundam Online SEA and Storm Online, published by Shanda Games International and Cherry Credits had their announcement around 5PM (GMT +8) of January 7, 2015. 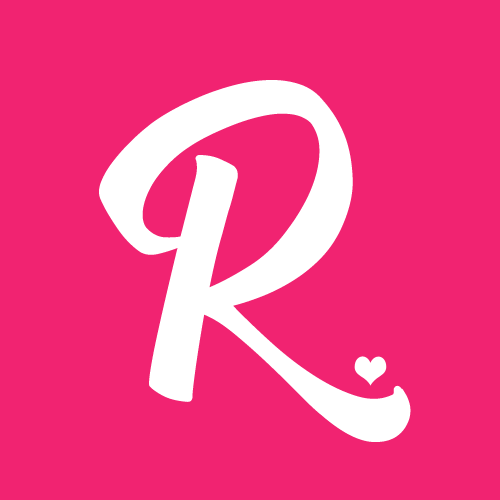 It was said that these 3 online games' service will be closed to focus on their highest grossing online game up-to-date, Dragon Nest SEA, their other mobile games such as Million Arthur and Coin Hunter and their upcoming online games in the future. 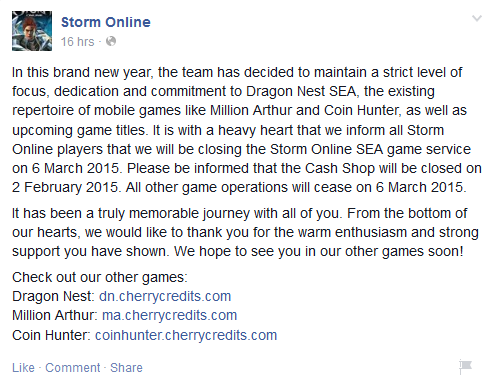 The said 3 games will be closed on March 6, 2015.